Complete home care for sensitive, irritated skin and skin prone to allergic reactions. 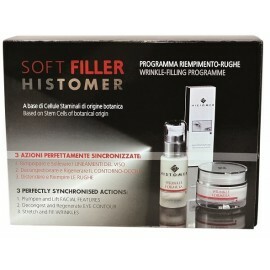 Soothes and deeply moisturizes the skin. 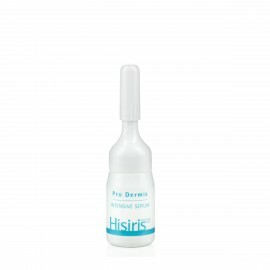 The intellectual formula of HISIRIS Pro Dermis returns skin youth and tone, transforming it from the “sensitive” to the normal state. Daily use reduces constitutional sensitivity due to the key ingredient, De-Sensyl Complex®. 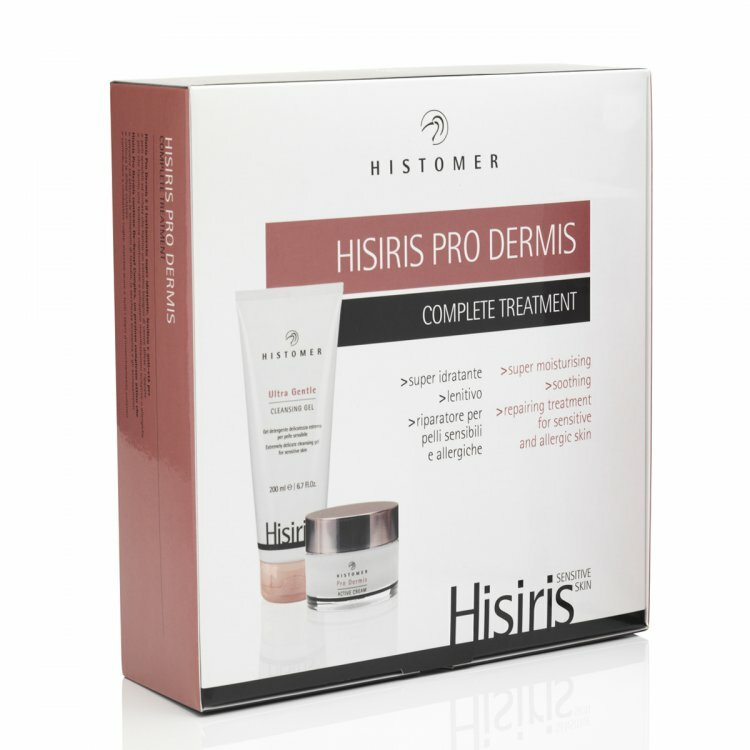 As a result, the immune response of the skin is increased, and such unpleasant symptoms as excessive dryness or redness are eliminated. tetrapeptide-15, Anogeissus oak, Boswellia and African birch root extract, lilac stem cells, rice bran oil and sweet almond oil, lecithin. 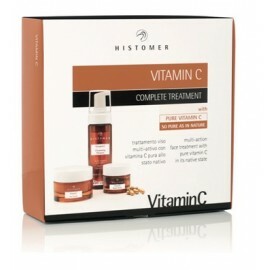 · Vitamin E, lauric acid. Clean your face and neck. 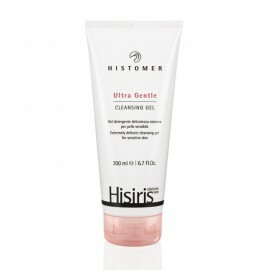 ULTRA GENTLE CLEANSING GEL Cleansing Gel: apply a small amount of gel to dry skin and gently massage for a minute. Then rinse with water. Dry and protonate the skin ULTRA SOOTHING TONING LOTION (sold separately). Apply the creamv to the face, neck and, if necessary, the neckline.